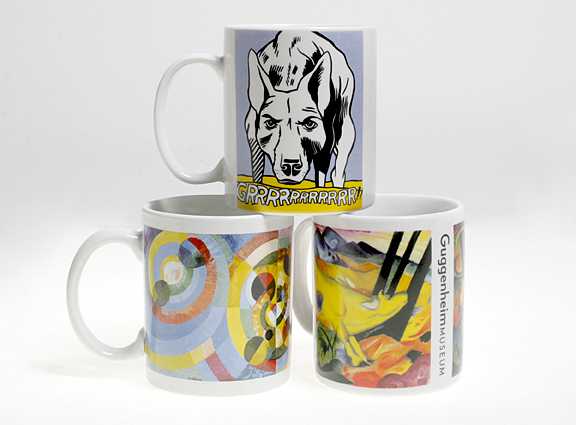 Custom Mugs - Gouda, Inc.
Gouda, Inc. has been manufacturing custom mugs in porcelain and stoneware for over 20 years. 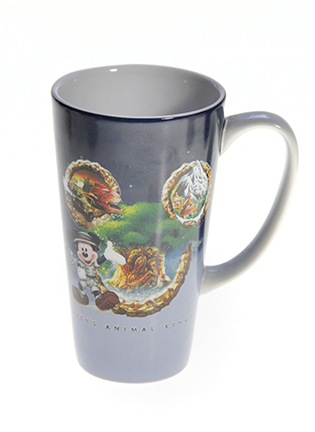 A custom mug decorated in a full-color wrap is not only a great collectible, but it is also a useful gift. 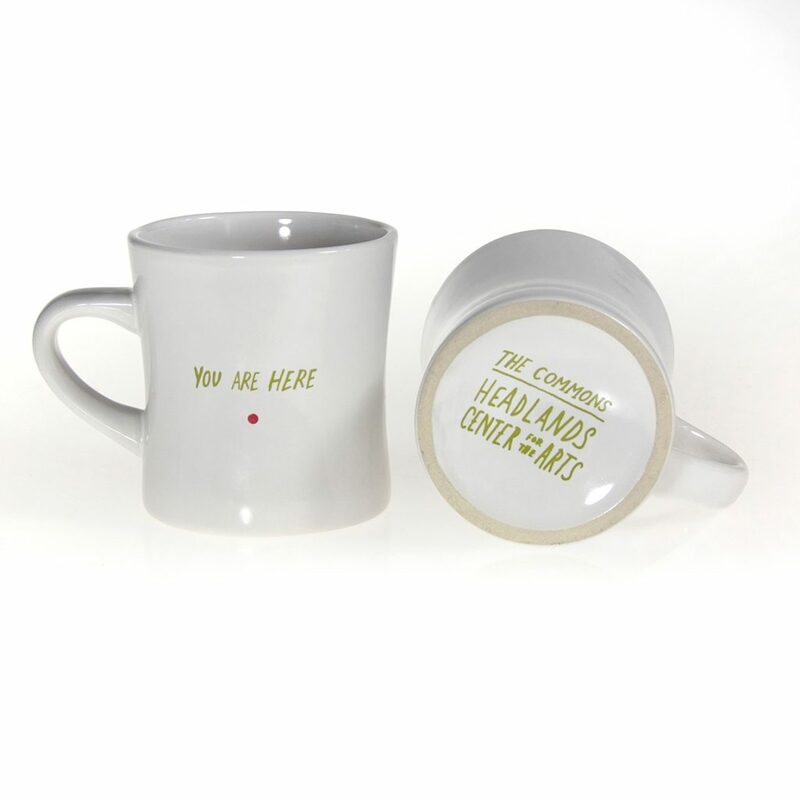 With custom mug options from Gouda, the possibilities are endless! 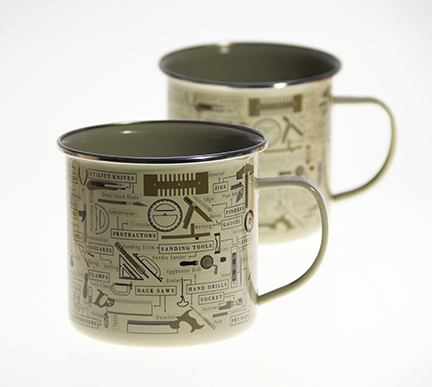 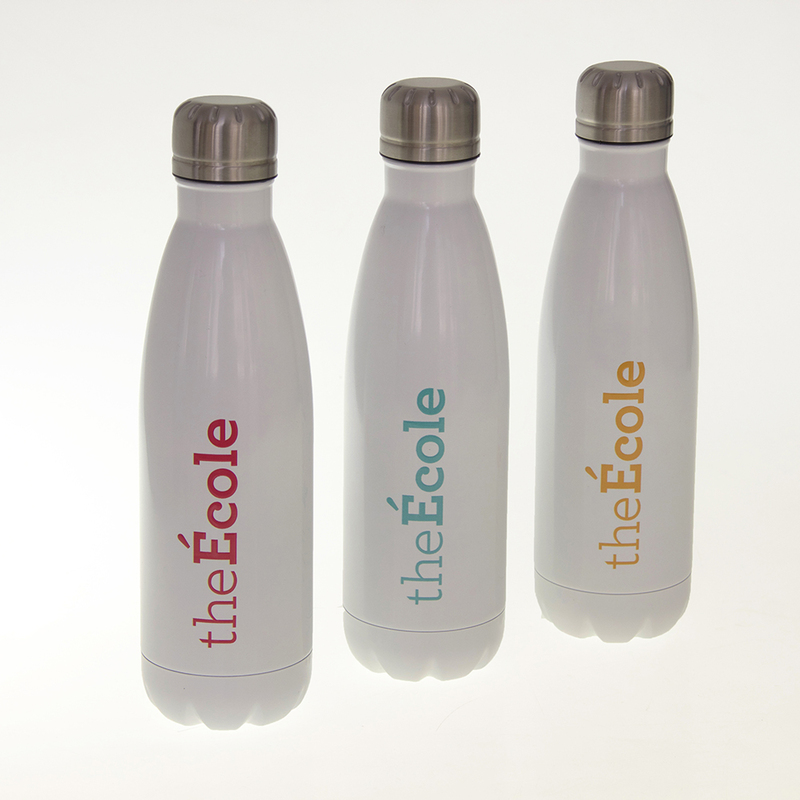 Our processes include high fire decals, custom molded shapes, etched mugs, interior prints, custom finishes such as matte and gloss, and two-tone mugs. 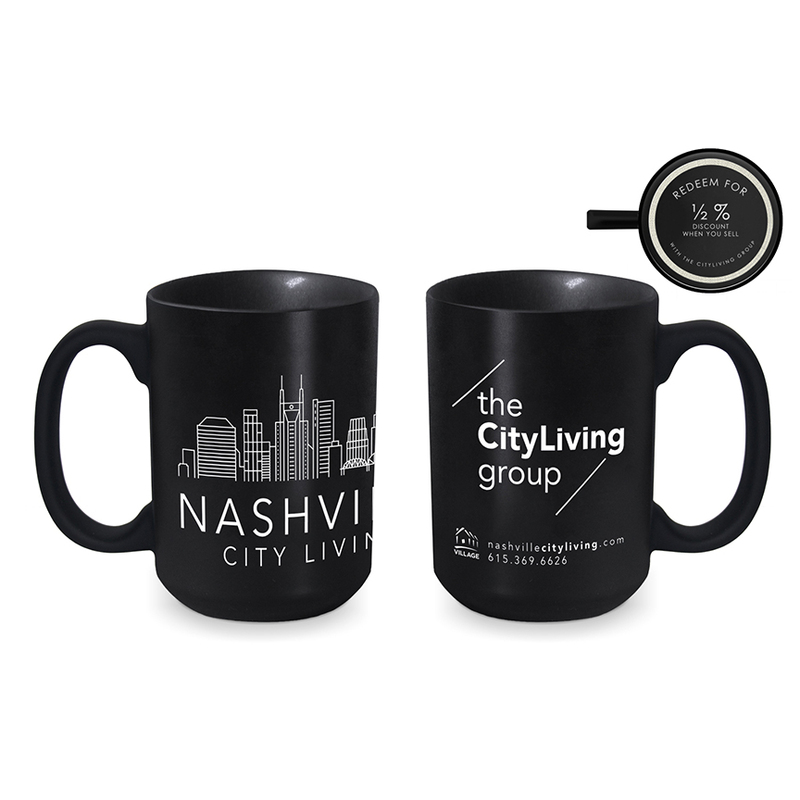 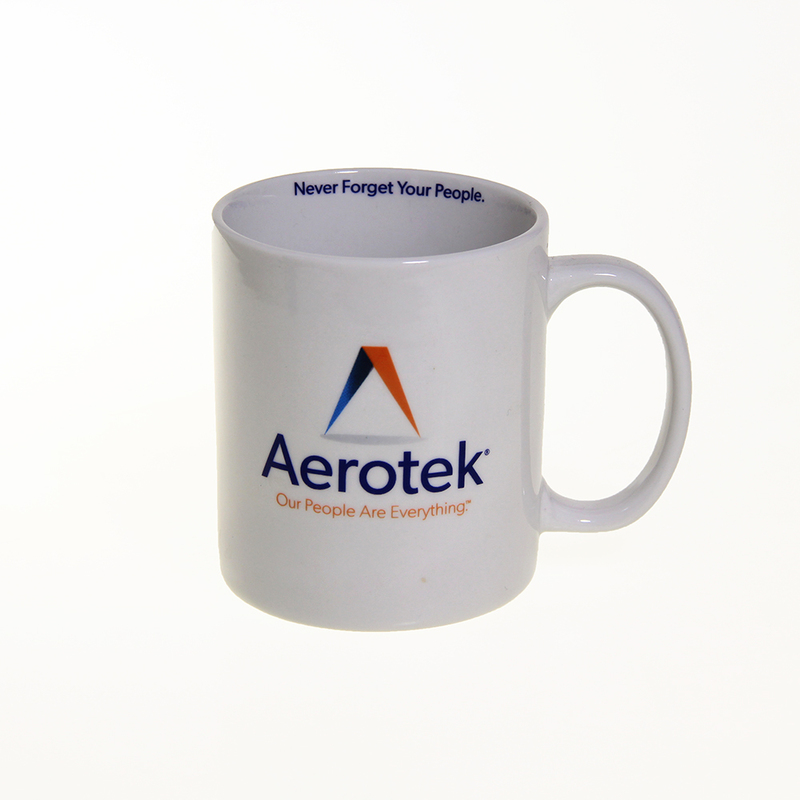 If you need a unique way to brand your mug, you can also print on the bottom of our mugs and on the inside, as well as on the handles. 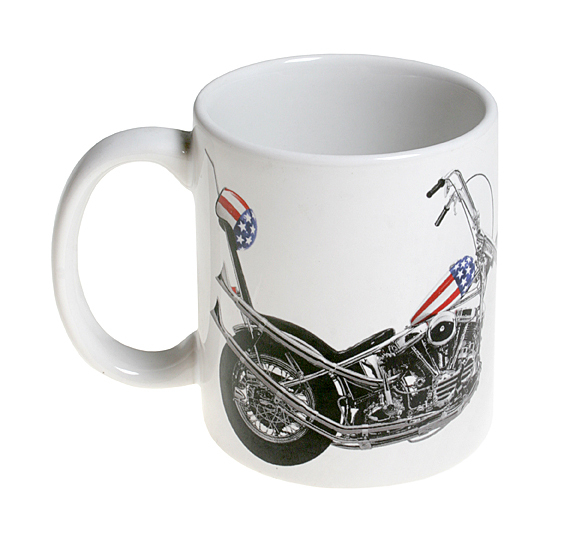 Our custom mugs in porcelain and stoneware are dishwasher and microwave safe. 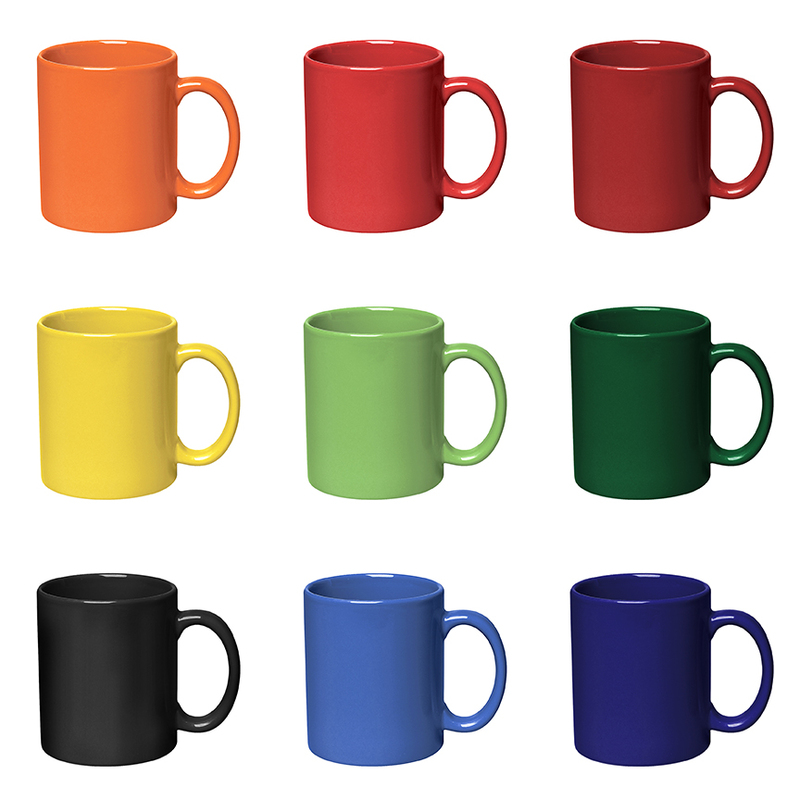 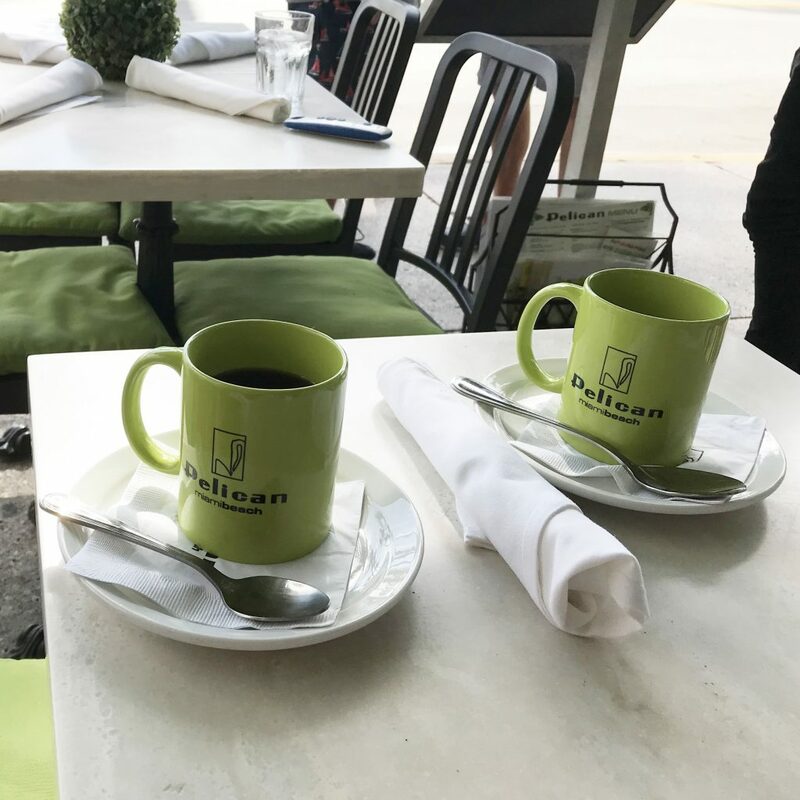 Though there are standard size mugs, we also offer a variety of sizes and styles, such as jumbo mugs, novelty shaped mugs, latte mugs to order. 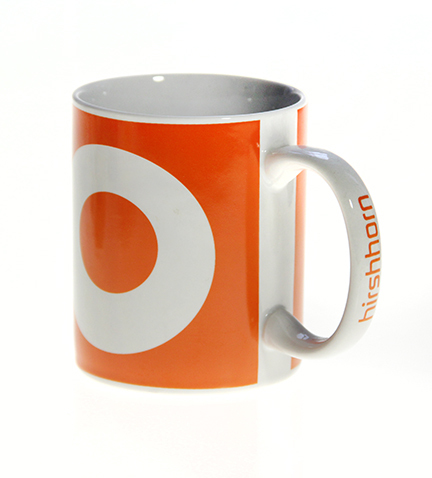 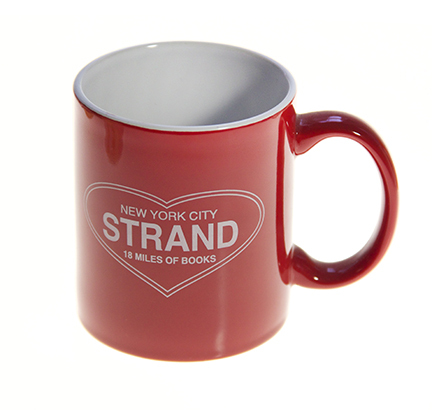 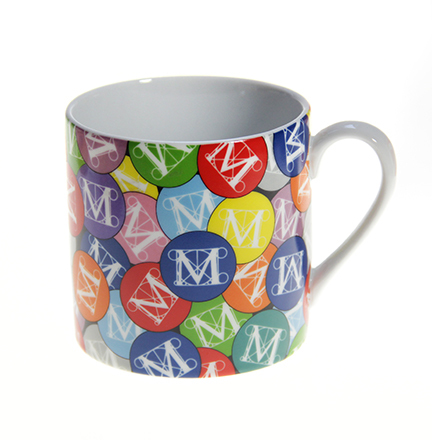 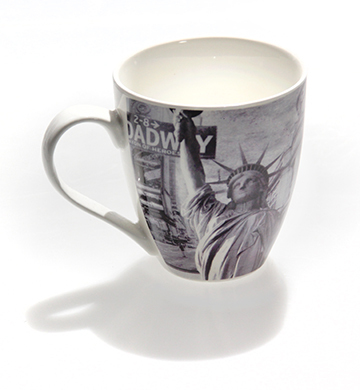 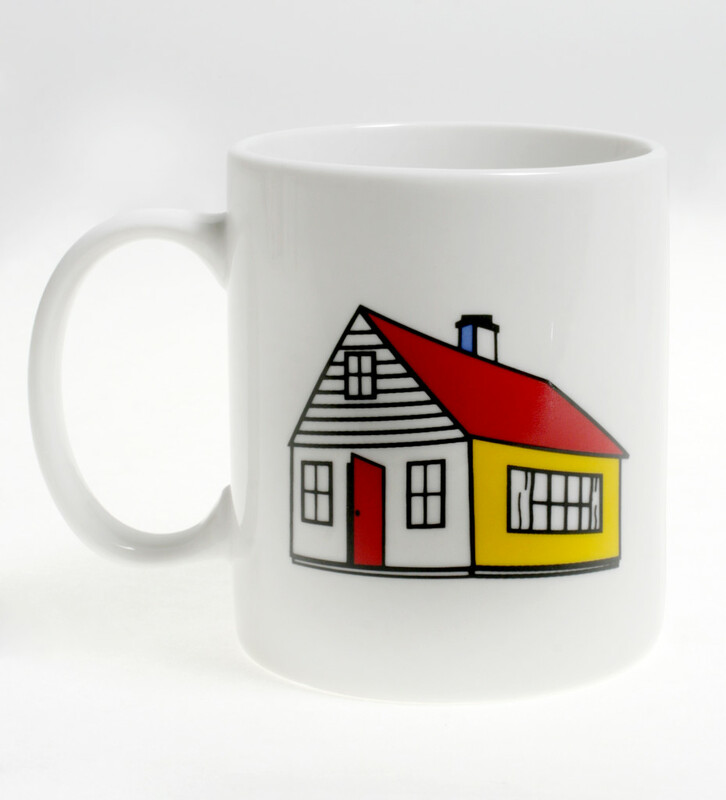 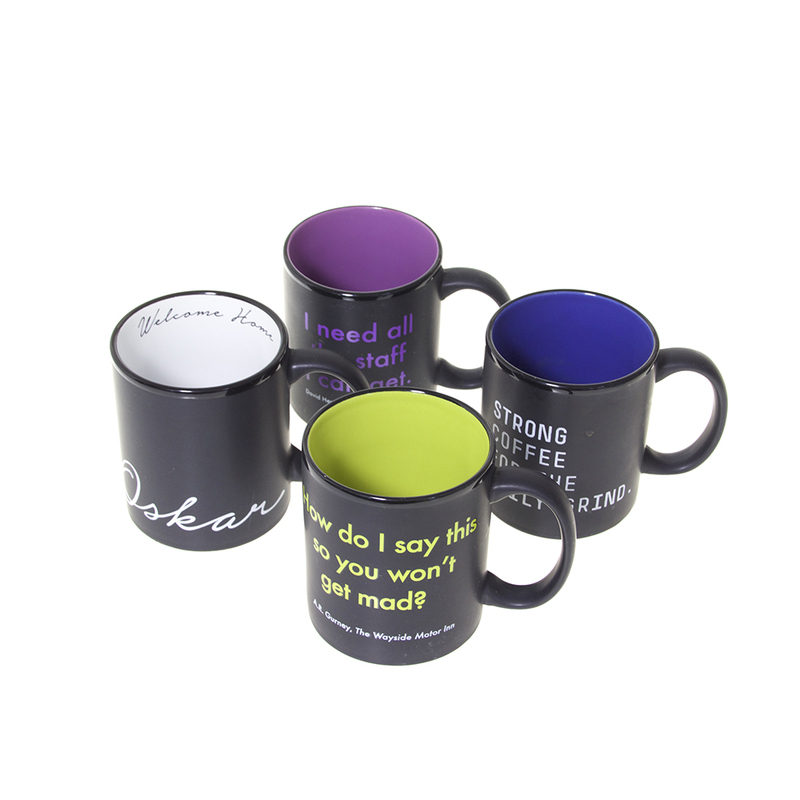 If you need a decorated mug on a standard shape, we can produce as few as 200 units. 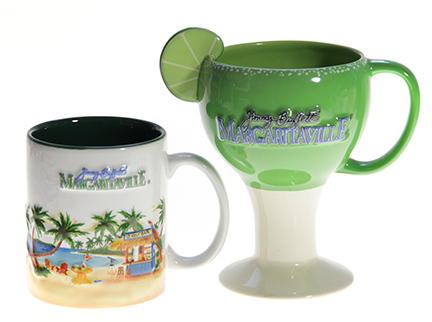 Completely custom molded shapes are also available for your mug program, starting at 2,000 units. 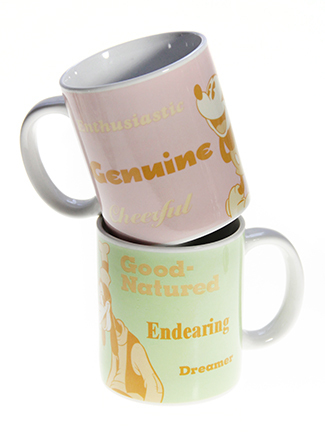 Do you need custom mug packaging such as gift boxes? 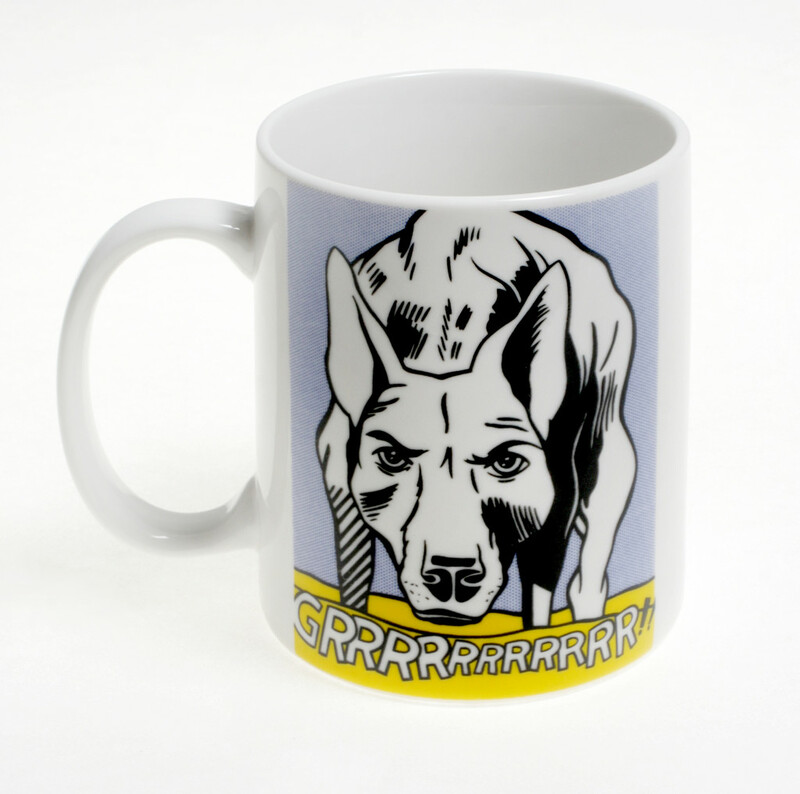 Gouda does that too! 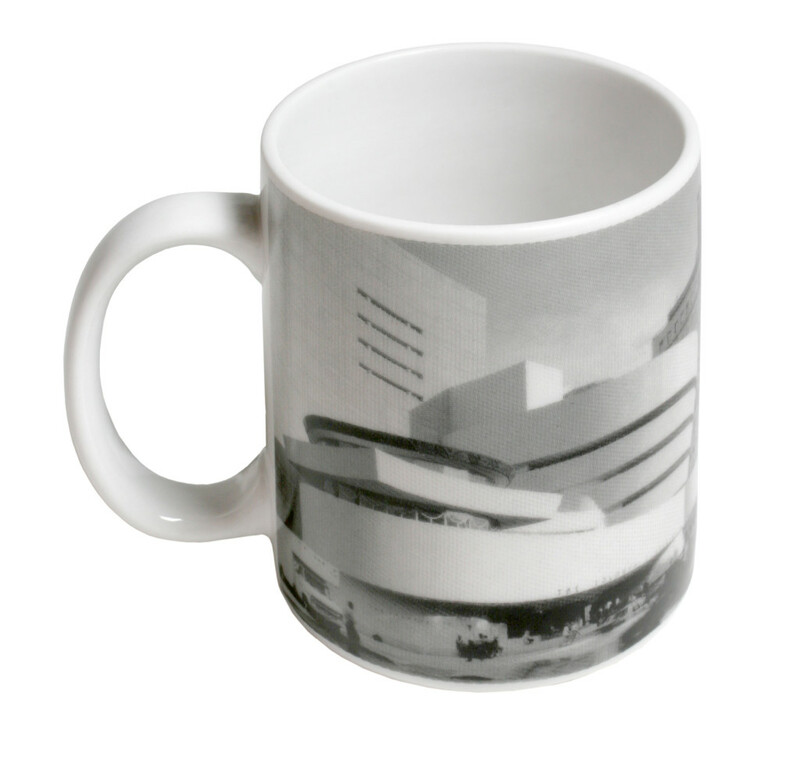 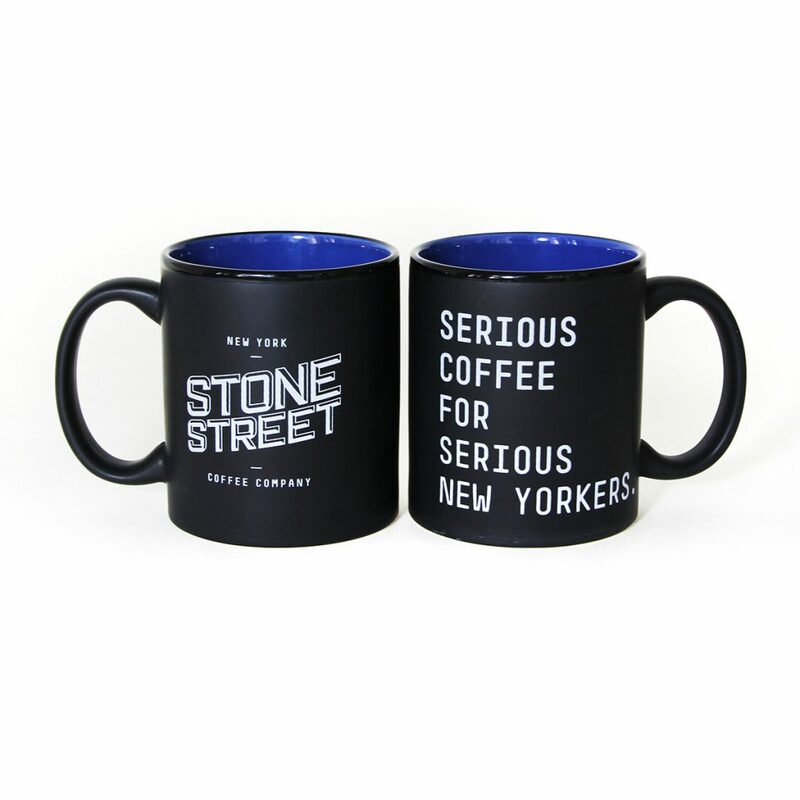 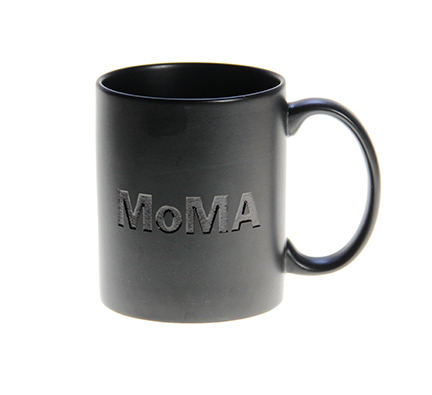 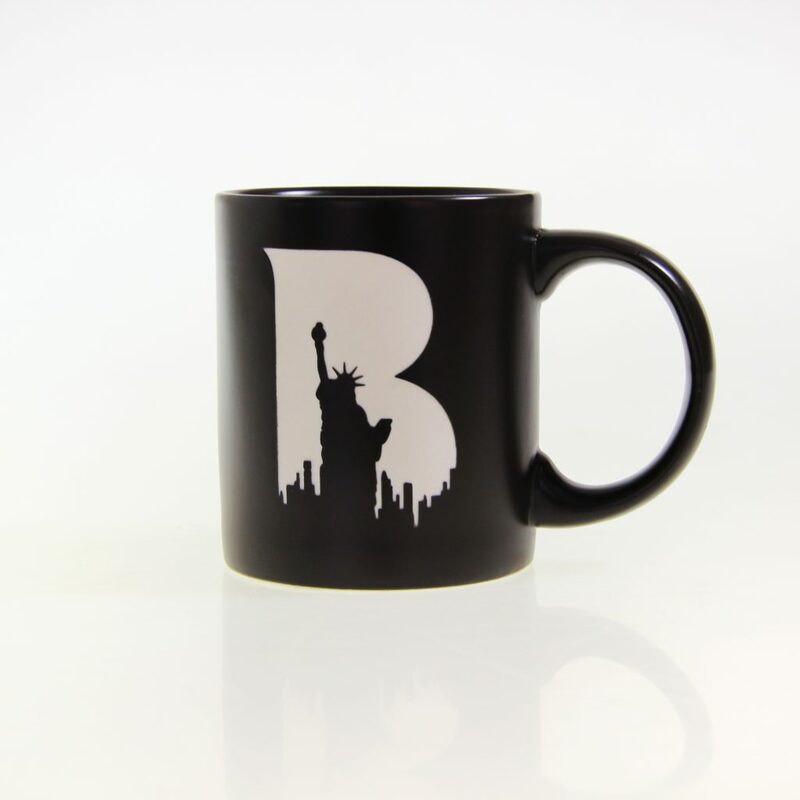 When you need a special, high quality ceramic mug, call the experts: 212-477-9373. 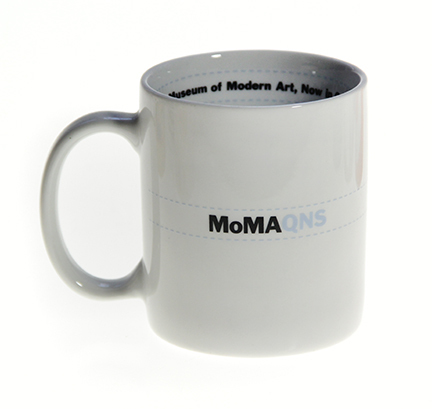 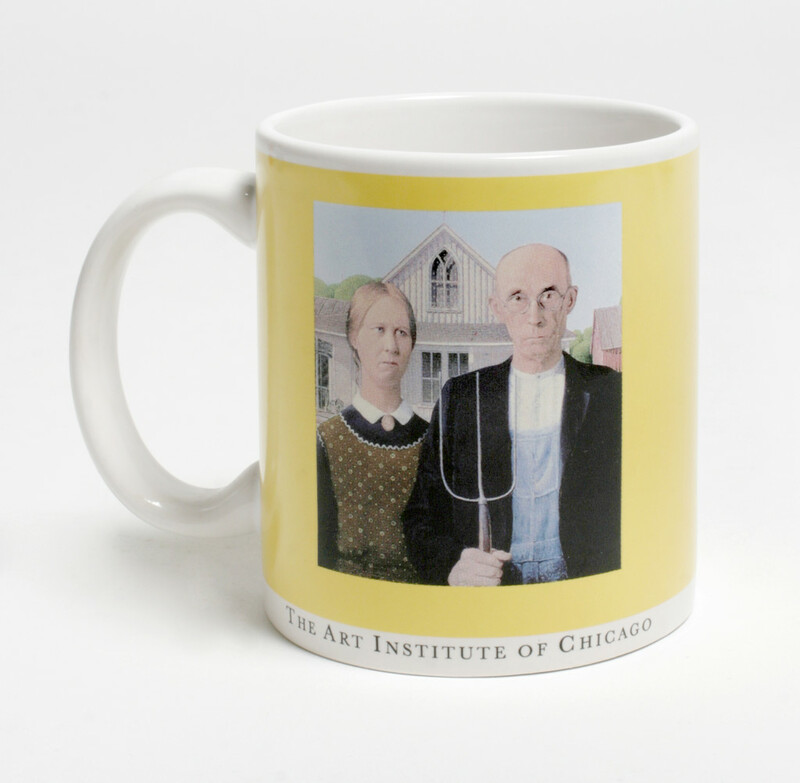 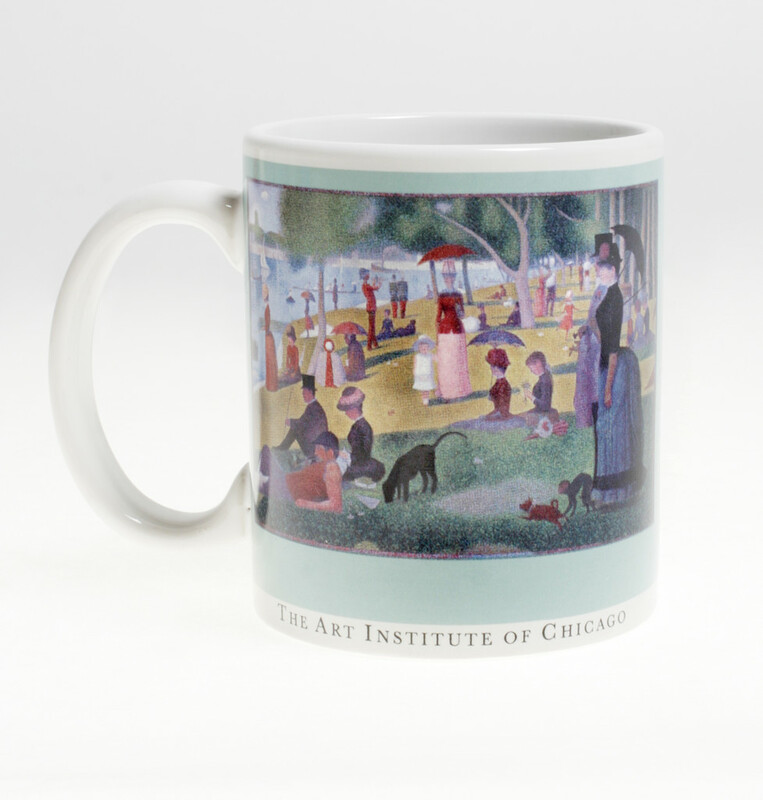 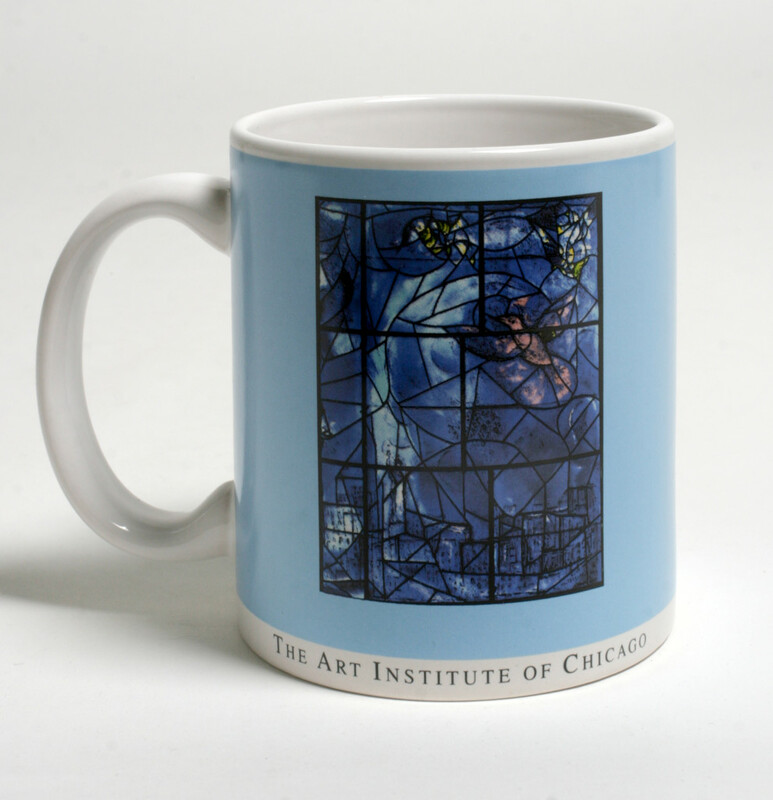 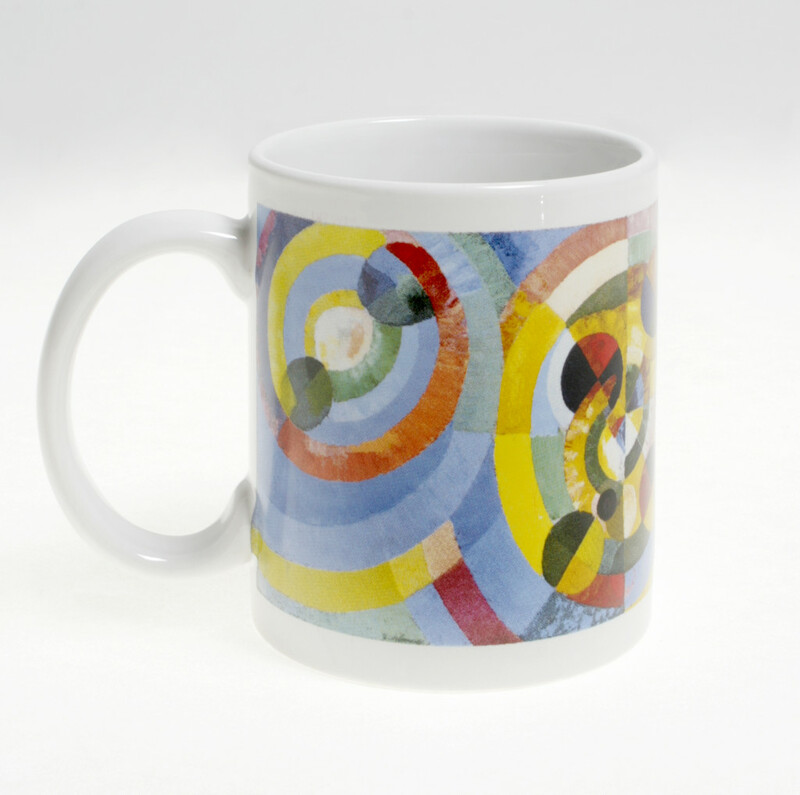 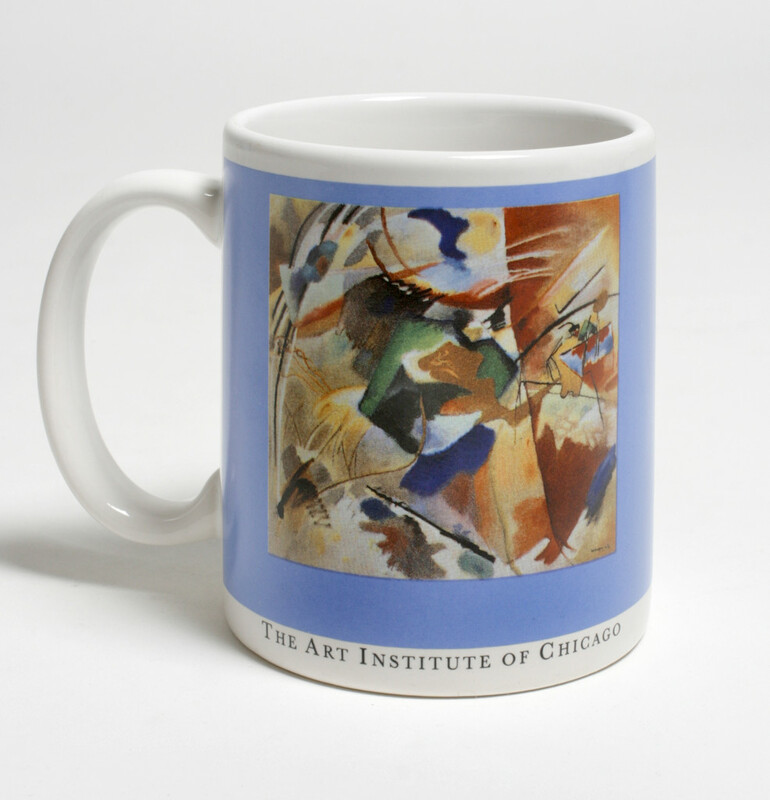 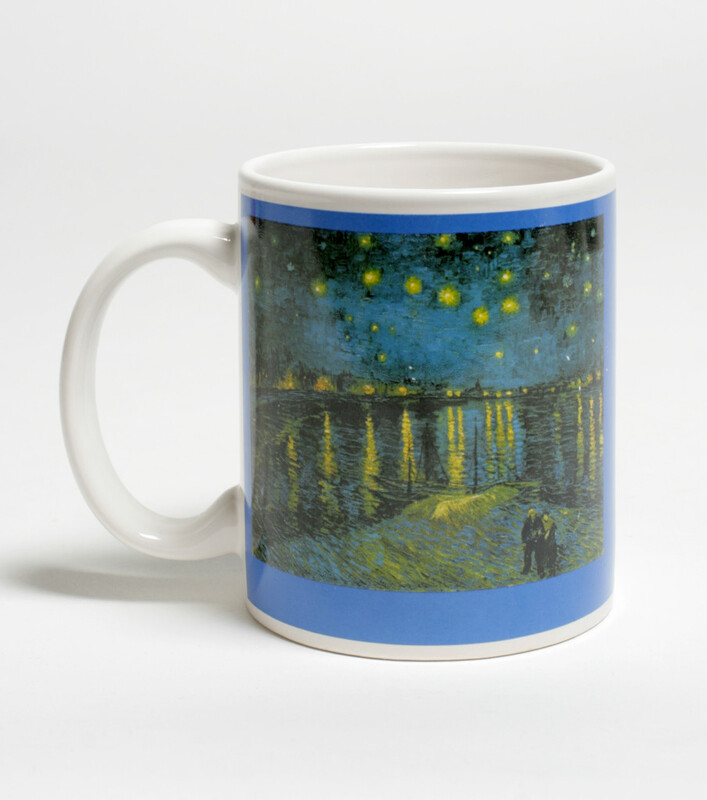 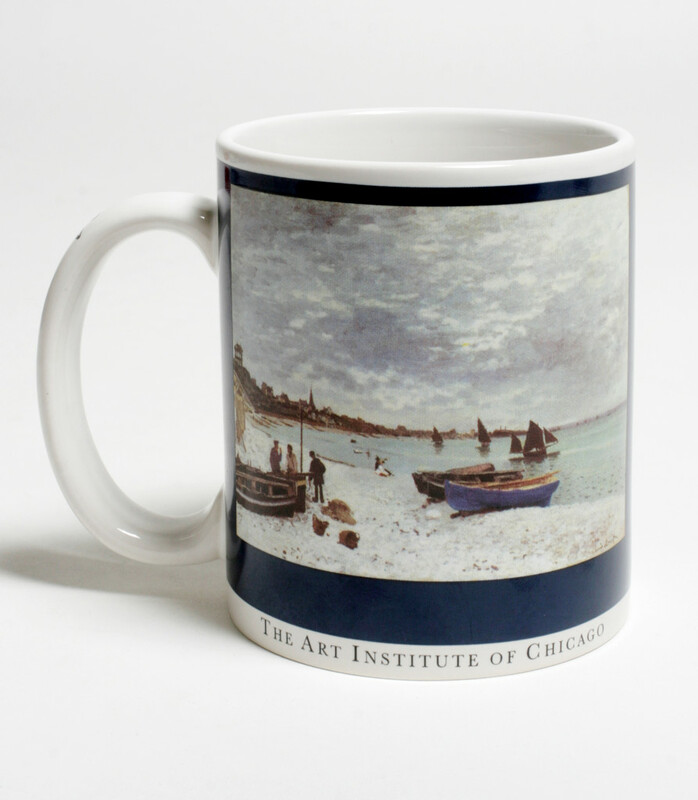 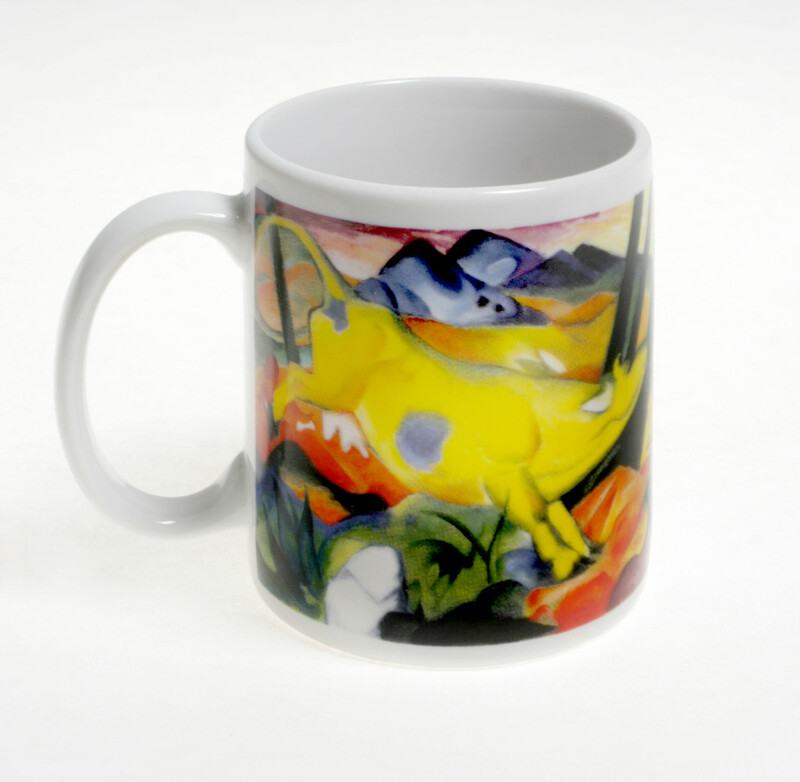 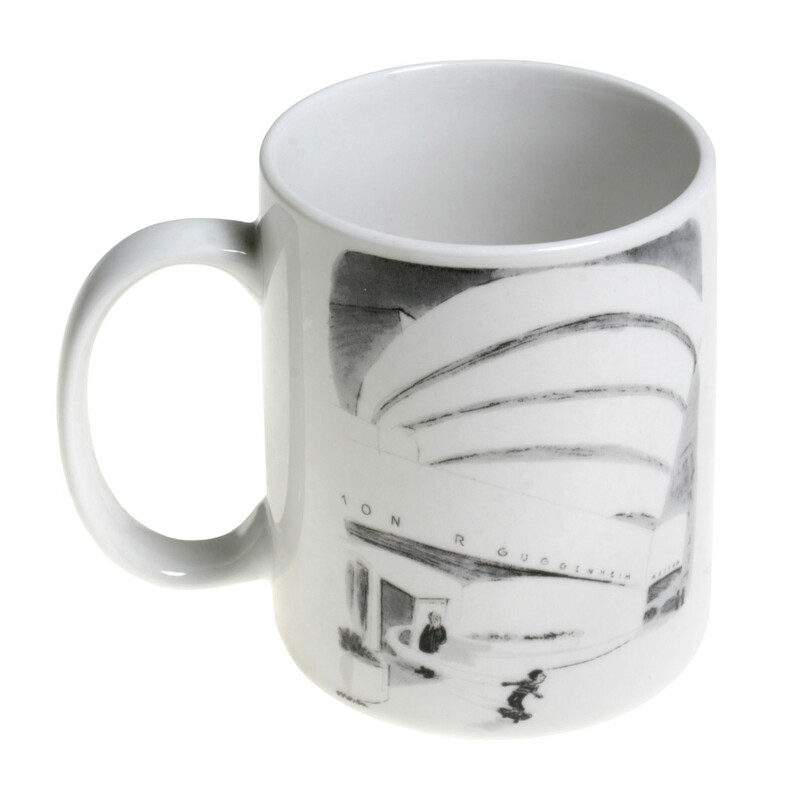 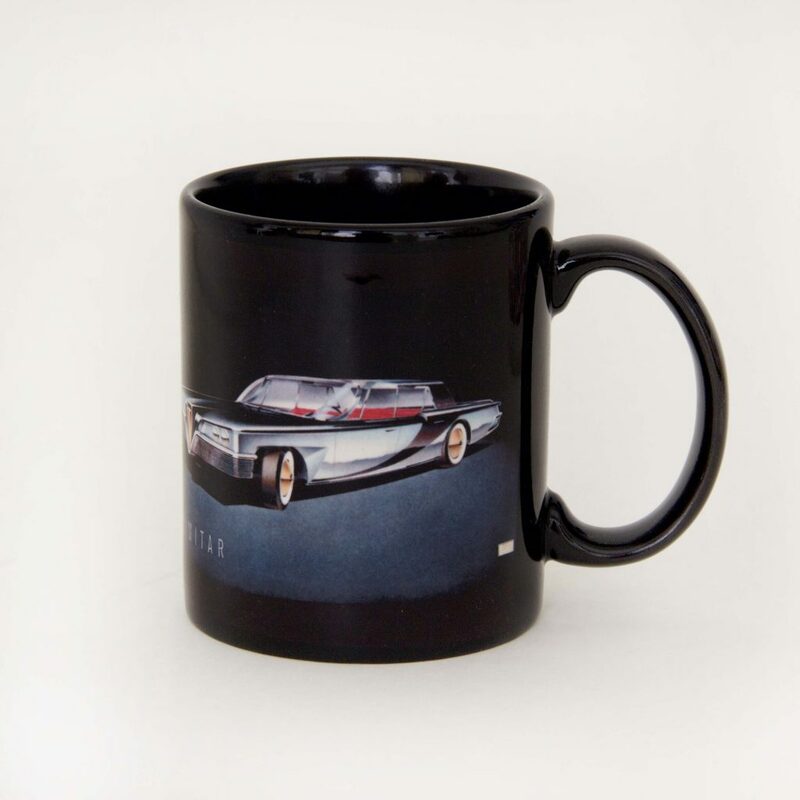 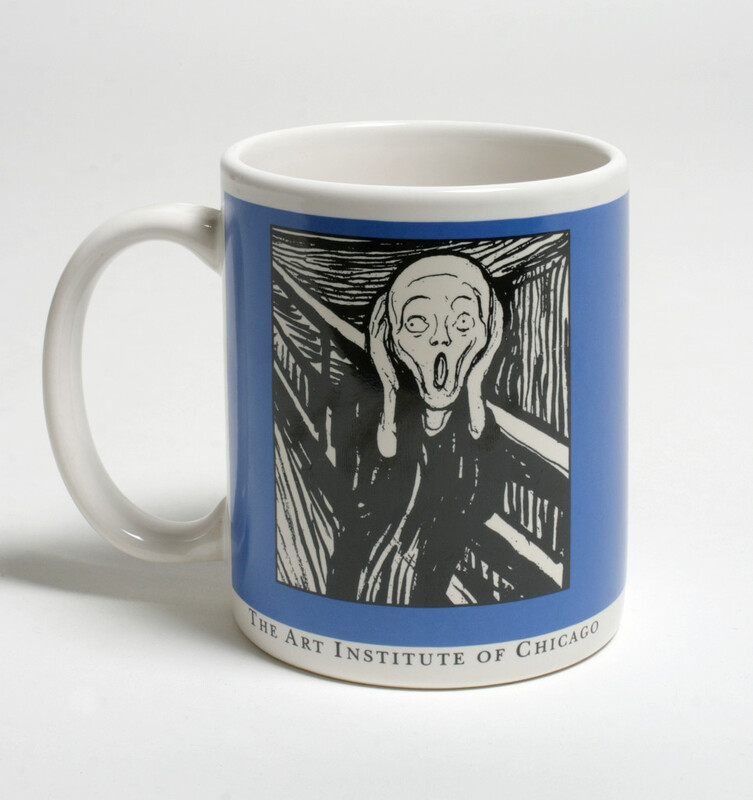 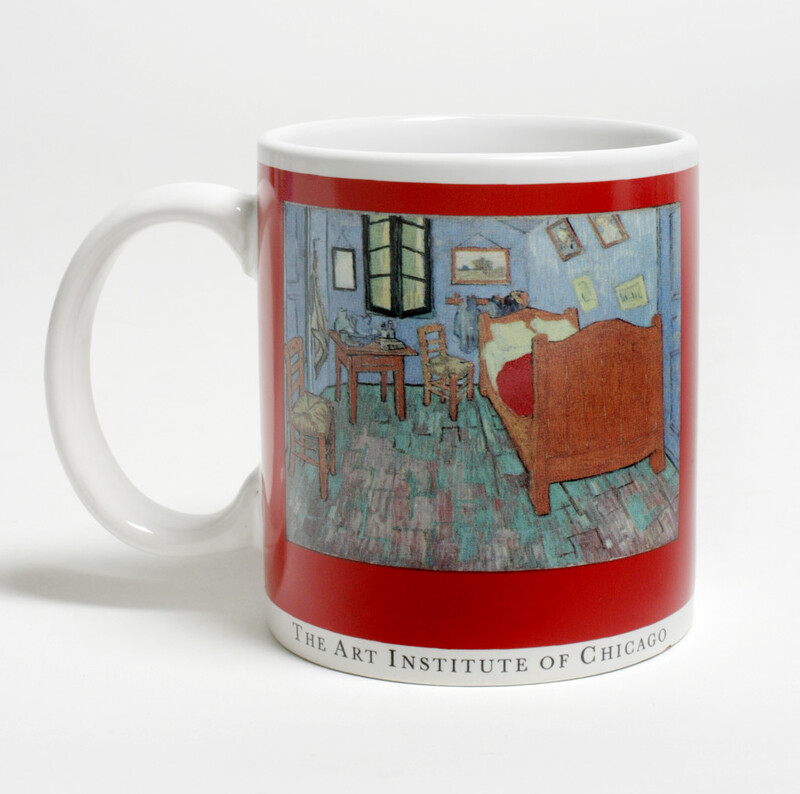 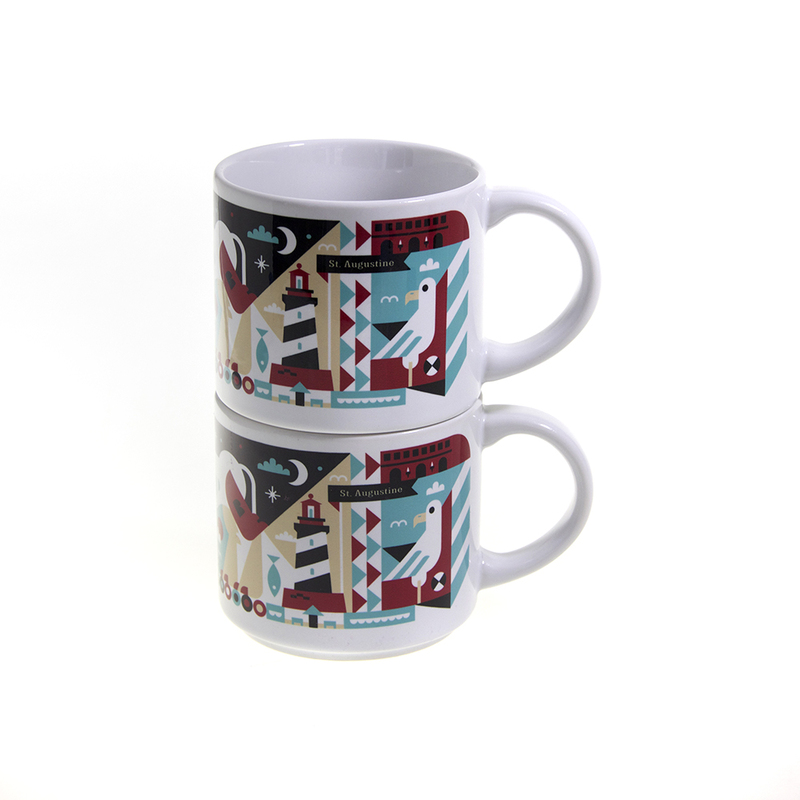 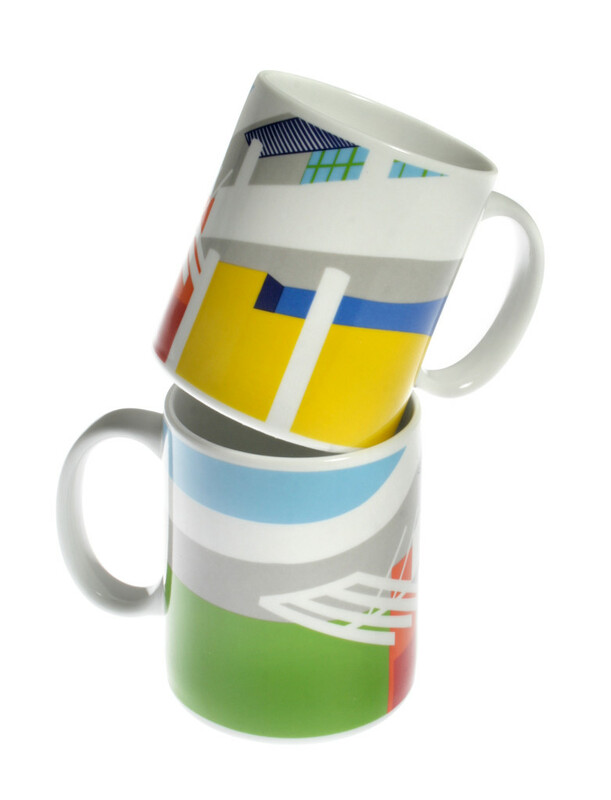 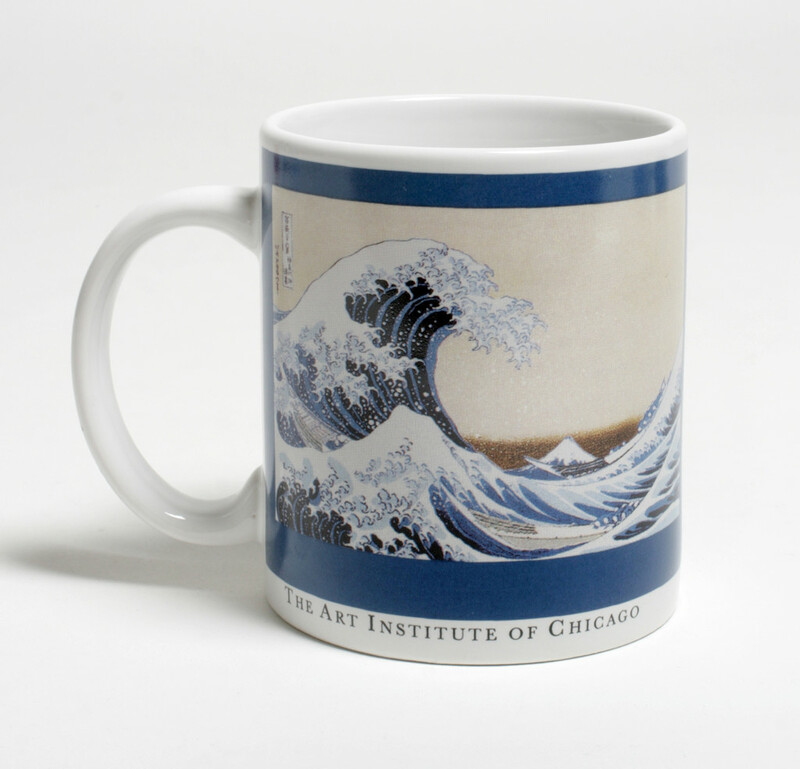 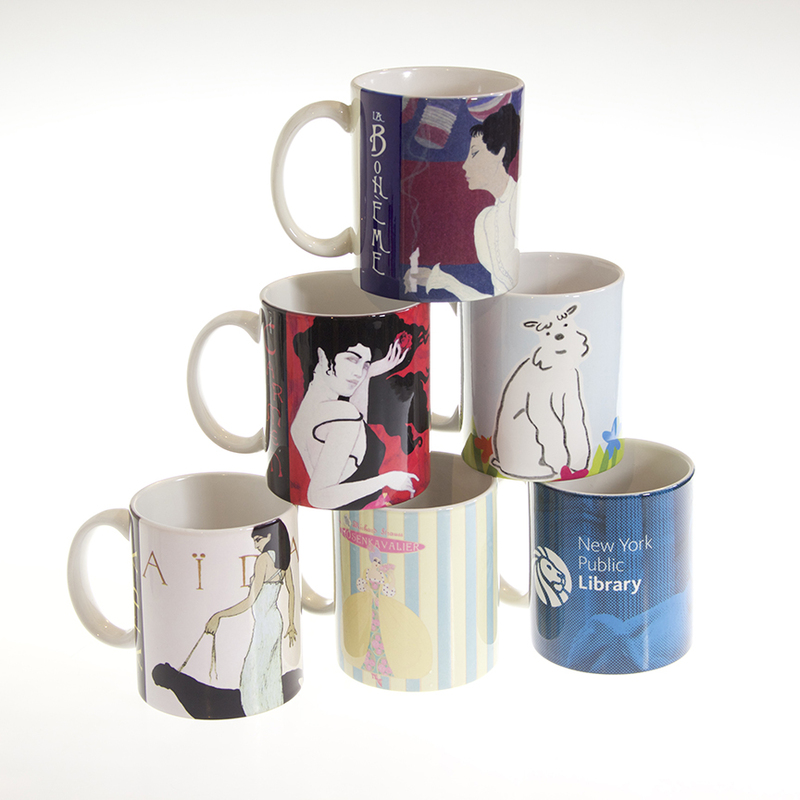 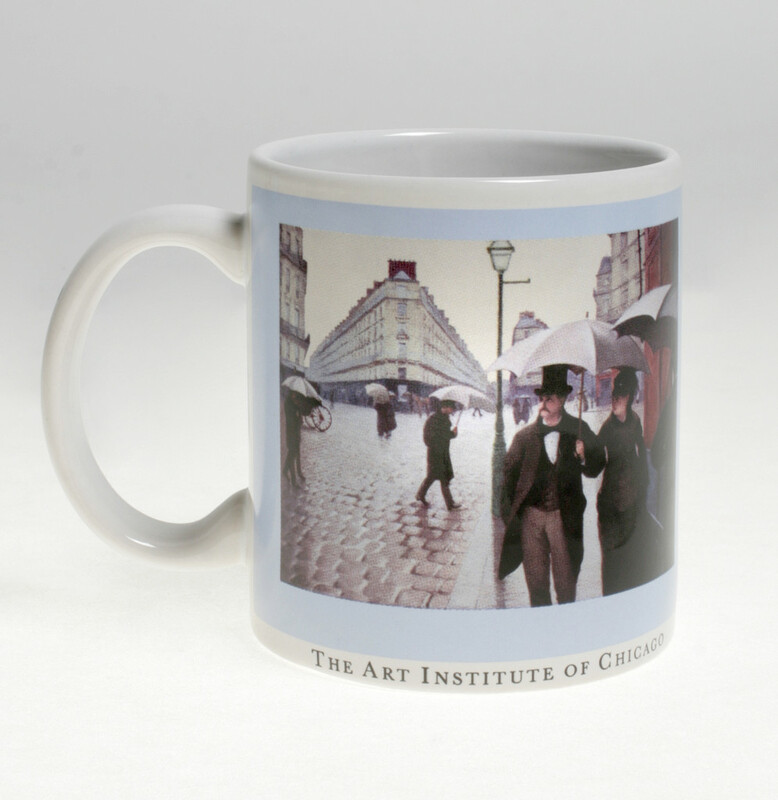 Email your artwork to confirm your mug solutions.